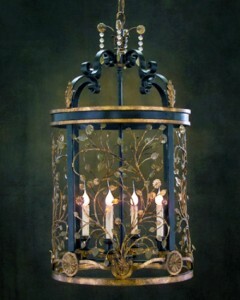 With over 800 lamps, in stock, you will find examples not found elsewhere in the low country. 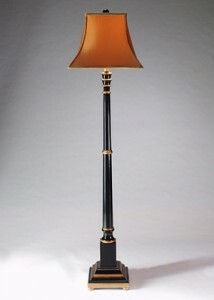 Our lamps are manufactured by some of the most distinguished names in lamp-making from the USA, Italy, France and the Far East. Sourced from all over the world, we find our products in NY City, Murano, Italy, France, China, and the Czech Republic, just to name a few. 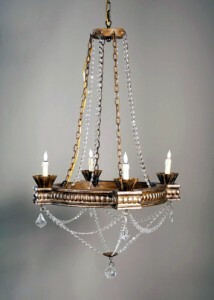 We carry swing arm styles in brass and nickel. 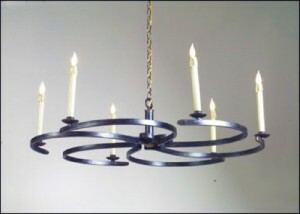 Also, wrought iron, brass and bronze materials in contemporary to classic designs ,in flowered, crystal encrusted, flounced, mirrored and more. We stock literally thousands of lamp parts. We order from numerous suppliers in the USA, so if we need something we can get it in a matter of days. Repair times average 10 days, but for difficult or time consuming repairs it will take longer, especially if we must send it to one of our cadre of specialty craftsmen for repair or renovation We paint, polish brass, rebuild broken lamps, rewire or change sockets as part of our services. 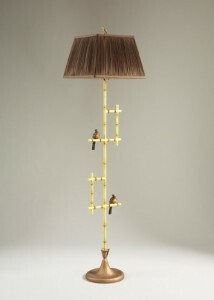 We custom drill, glass, wood, resin, pottery and porcelain objects to provide for lamping the object. We source bases in a variety of styles and sizes in brass, wood, resin and acrylic. We also custom make bases and vase caps to provide for a customer’s unique need.